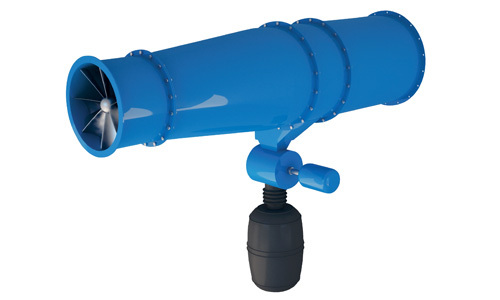 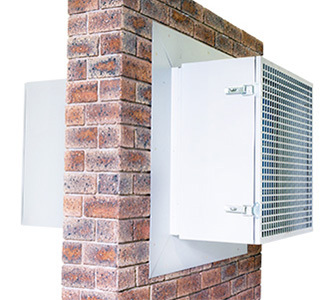 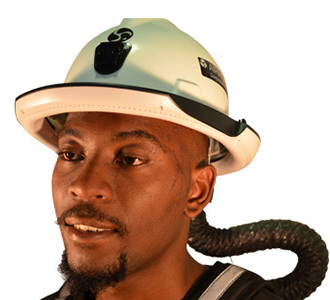 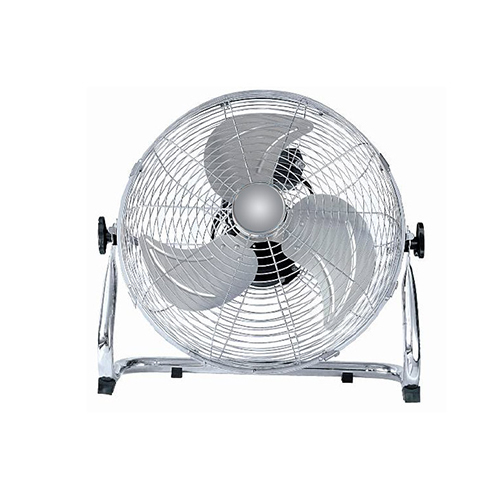 AirCure is a leading air filtration solutions company in South Africa. 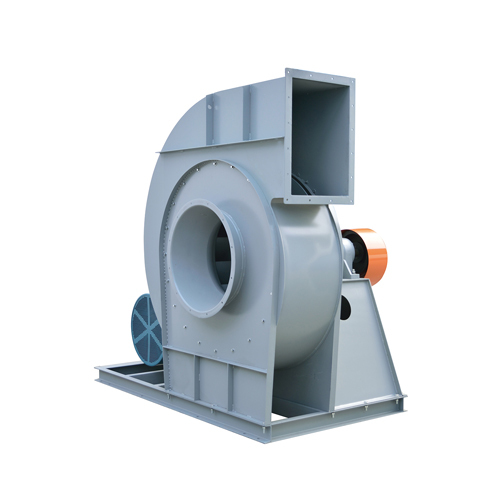 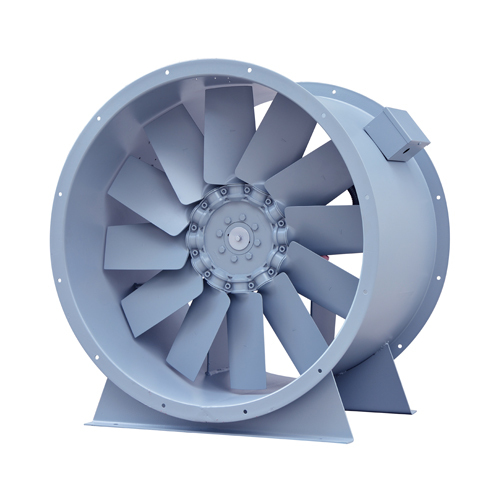 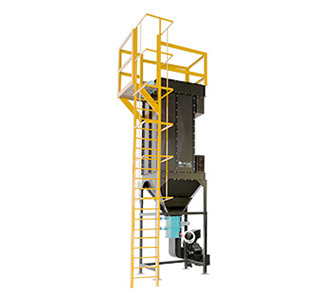 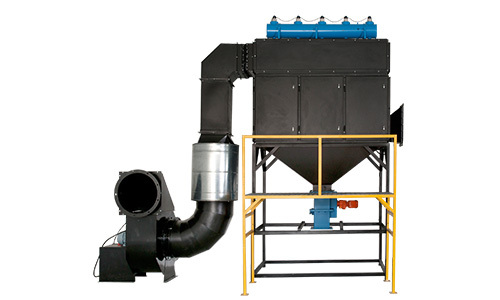 We are passionate about clean air solutions for the mining, manufacturing, steel and pharmaceutical industries. 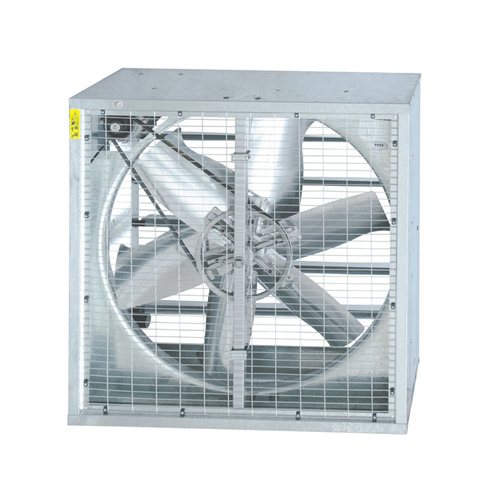 In fact, AirCure offers air filtration products suitable for every type of business in South Africa. 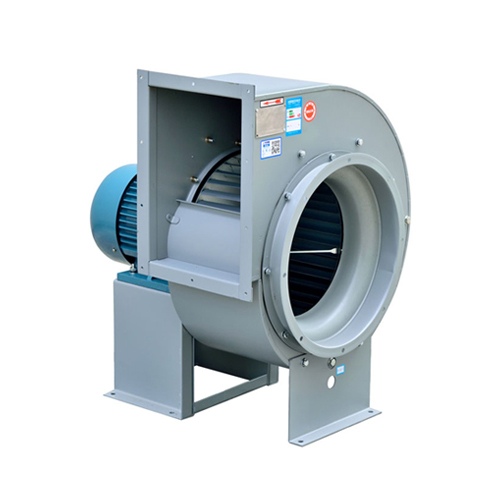 Whether you need to rid your workplace of dust, fumes, gases, pollution or bacteria, we have the perfect solution. 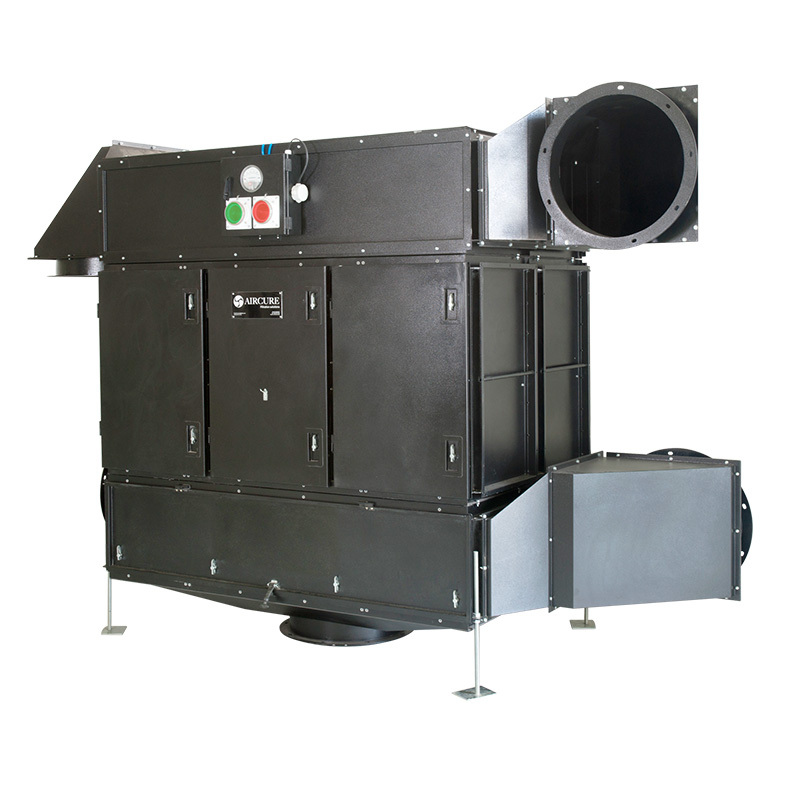 AirCure is a innovation-centred industry leader, offering innovative air filtration solutions that can be scaled to your needs. 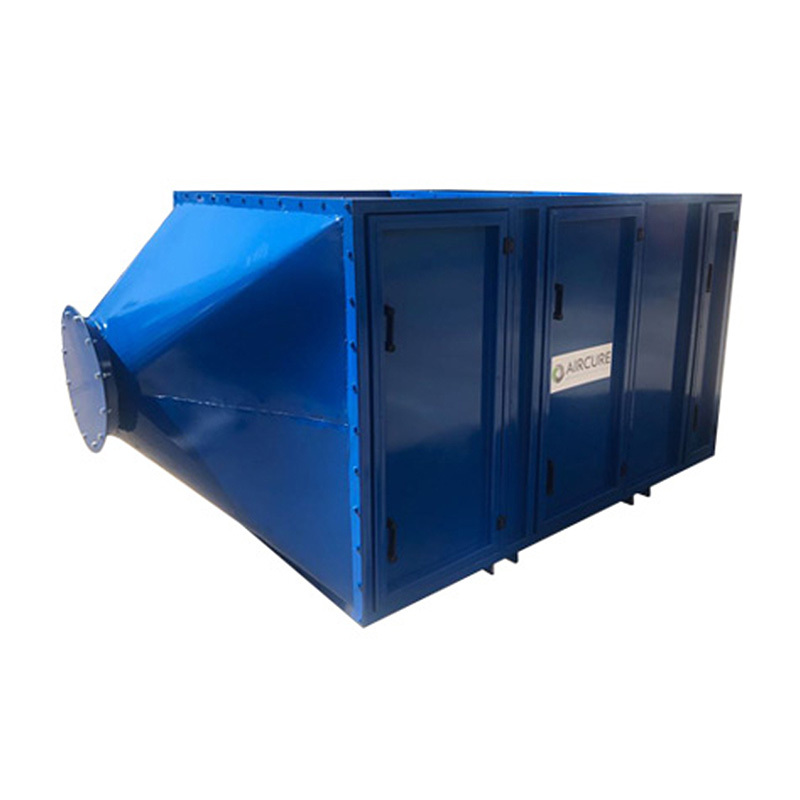 We are passionate about clean air solutions.